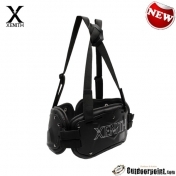 XENITH was founded in May 2004 by Dr. Vincent R. Ferrara. 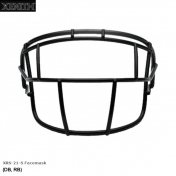 Ferrara is a 1996 graduate of Harvard University where he played quarterback on the Varsity Football Team. 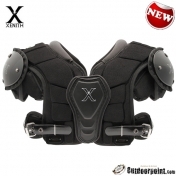 In 2004 he graduated from Columbia University's Medical and Business School and founded the XENITH company recruiting Xenith's management team, advisors and board of directors. 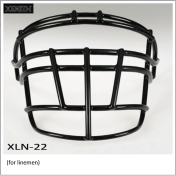 The company is committed at its core to both innovation and education to adress issues of safety, activity, and health. Based on the experience and professional qualification of its management team, it started to develop a football helmet addressing the safety aspects to minimize the impacts causing concussions which clearly have been an uncontrolled epidemic in football for decades. 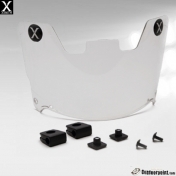 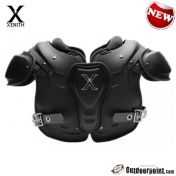 In October 2007 the XENITH X1 helmet was certified for play and during the following two years optimized through a combination of laboratory machine data, intuitive design concepts, and player feedback. 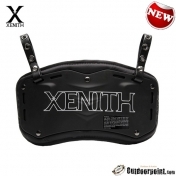 This thorough development process resulted in a helmet with the following main innovations: •	The XENITH ADAPTIVE HEAD PROTECTION consisting of a shock bonnet with adaptive air cell shock absorbers, designed to adapt to different energy levels when impacts occur. 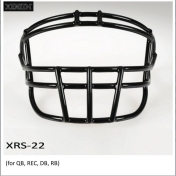 •	The FIT SEEKER TECHNOLOGY creating a customized fit instantly - with no pumps needed - keeping the helmet secure during the impact. 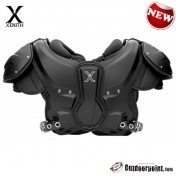 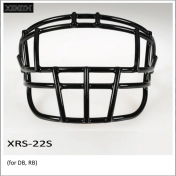 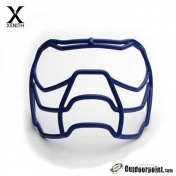 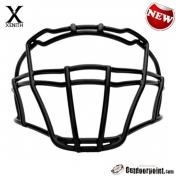 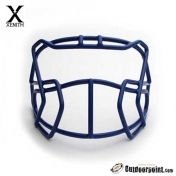 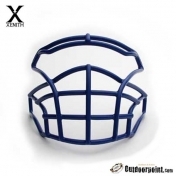 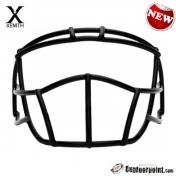 Since 2009 the XENITH X1 helmet is marketed in the US and encouraged by the satisfaction of individuals and teams with this helmet, XENITH introduced for 2011 a wider range of adult and youth football helmets with the same technology as well as its first baseball batting helmet.